All NHS (Not for Highway service) motorcycle tyres are only for pure racing and cannot be used on public roads. Therefore there is no official homologation. Please have a look to the MOTOCROSS RANGE and/or contact your local Racing dealer. 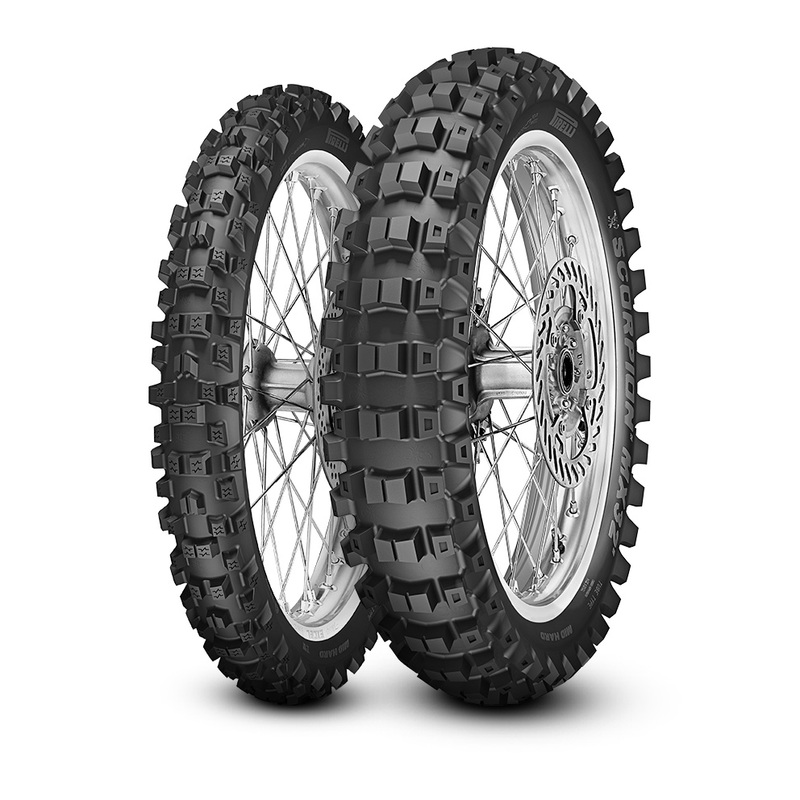 Scorpion, , MX32 are trademarks of Pirelli Tyre S.p.A.